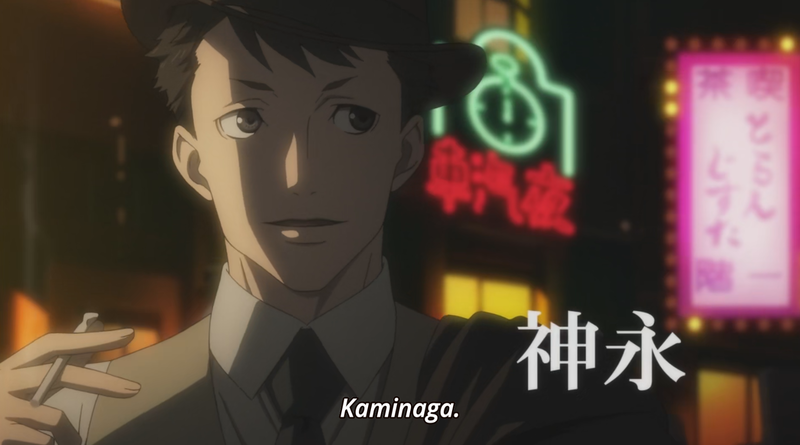 Joker Game is a Japanese novel series written by Koji Yanagi. 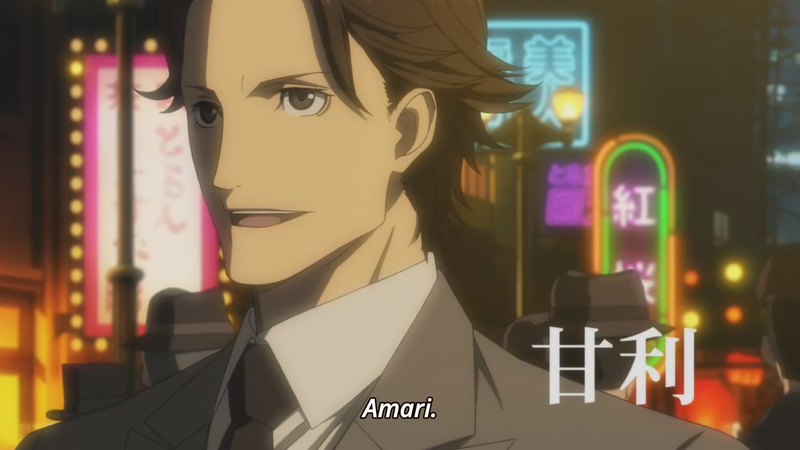 The series has been produced by Production I.G. This first episode takes place in 1937, during early Japanese occupation of Manchuria. 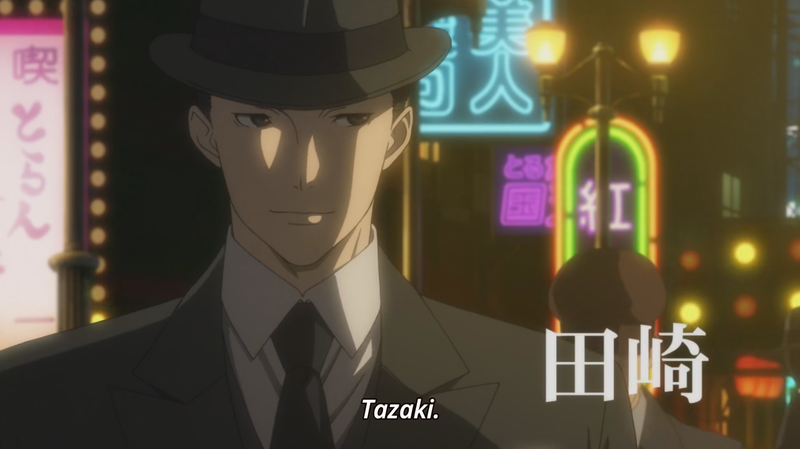 The vast majority of this episode takes place in the “Greater East Asia Cultural Society.” This “society” functions as a front for the Japanese spy agency, called the D agency. The D agency trains spies for infiltration into other countries. The agency trains the spies in foreign languages, medicine, pharmacology, physics, communications. They hire “professional thieves and safe-crackers,” to teach them their techniques. Gigolo’s teach them the “art of seduction.” All information regarding their actual identities is top secret and unknown to even each other. They in turn use code-names. 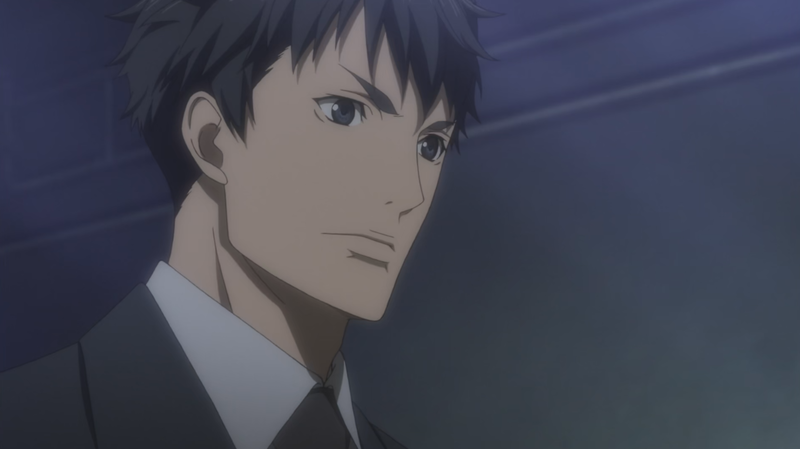 Sakuma is the main protagonist of the series. He is the liaison from the Imperial Japanese Army. It’s clear that he initially despises spies in general. He sees them as being dishonest and manipulative. He also questions their patriotism. 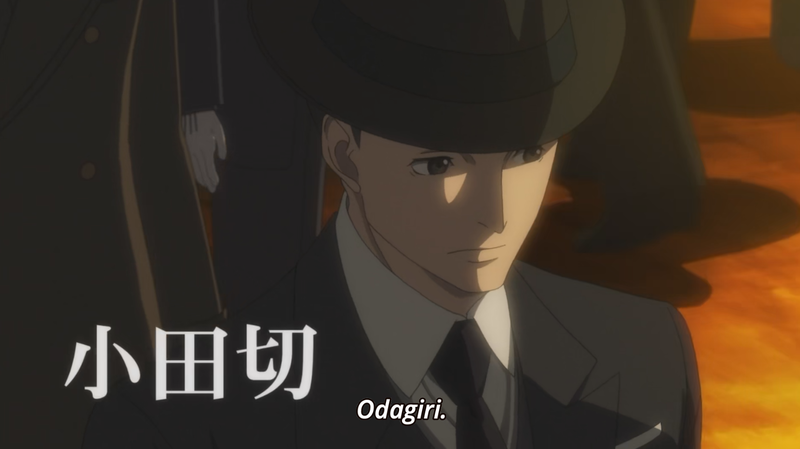 We are introduced to the concept of the “Joker game.” Sakuma plays a game of poker with several of the agents. 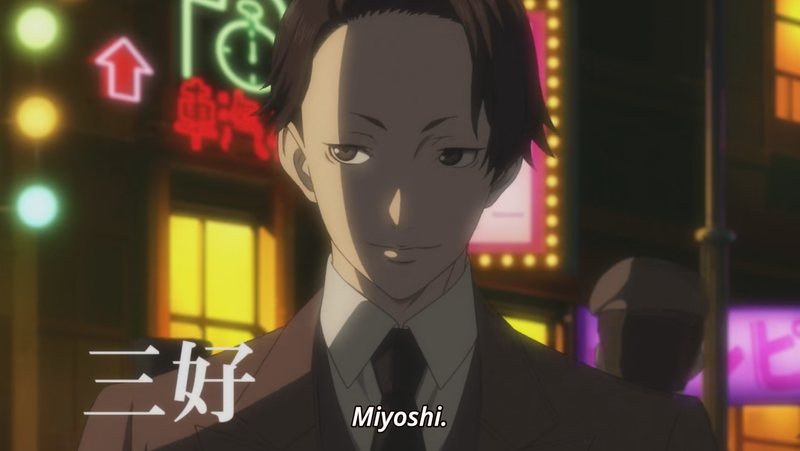 He “loses,” but Miyoshi quickly tells him that he was “peeking” at his cards. 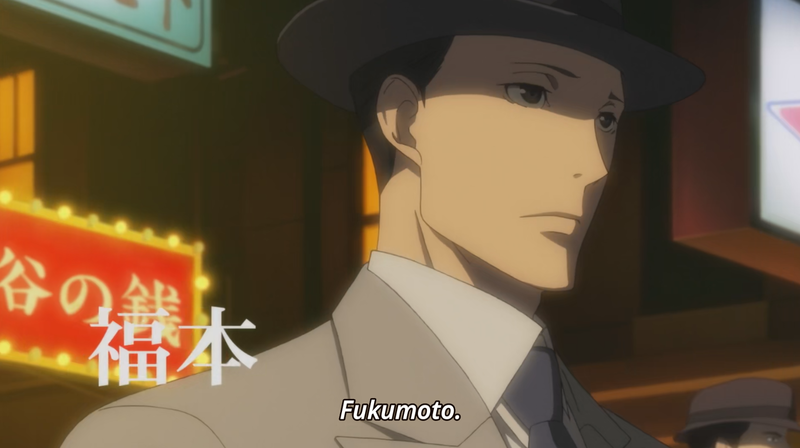 With the help of the other agents “signals.” He tells Sakuma that they weren’t “really” playing poker. Finally, asks Sakuma “if he were a spy that was discover, what would his reaction be?” He response that he would kill or commit suicide. His answer resulted in the agents laughing. Lt. Col Yuuki tells him that would be the worst decision for a spy. He said it would only lead to a criminal investigation. This series has been highly regarded for a while. I think the hype was well deserved. 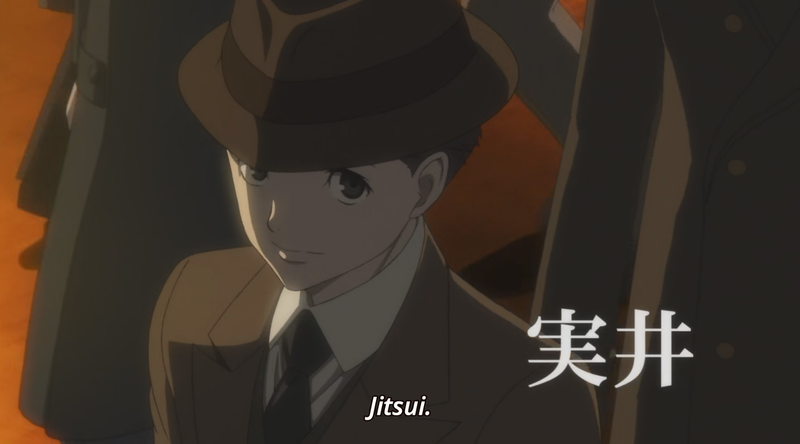 I generally gravitate towards more action anime. However, this series has peaked my interests. I enjoy the complexity the series seems to be heading for. 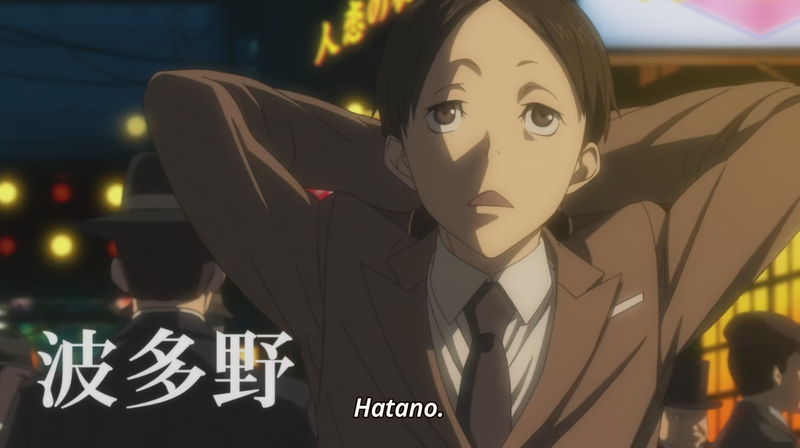 Base on Sakuma, I think the spies are to set up to appear “bad” initially. I do think they will eventually become more highly regarded, both by the viewer and Sakuma. One standard I have for anime is animation. This series is beautiful. The color pallet is muted, but feels like it is appropriate for the time period. The characters look realistic and so does the background. Overall, I love the series so far and will recommend it. I also really loved the first part fo this series. My problem with the series is that it hasn’t progressed beyond what it offered in episode one. It still looks good, it still has a reasonable pace to each story and it introduces a wide range of interesting characters but the overall plot just feels stagnant. I’m hoping that things are starting to pick up as we close in on the end of this series. Thanks for your thoughts on this series. Thank you. Hopefully it will improve.